Color is important to maintain brand integrity. 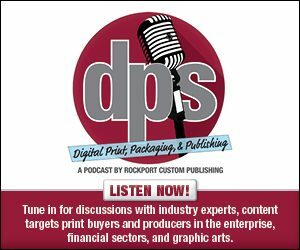 As a result, print provider's invest in in-depth color strategies alongside precisely controlled pressroom environments. In this week's exclusive editorial, we spotlight a company with color critical clients.